Sunday at 10.45 – Worship Service at which all members of the family are welcome – including Holy Communion, which is usually on the first Sunday. See plan for full details and any exceptions. 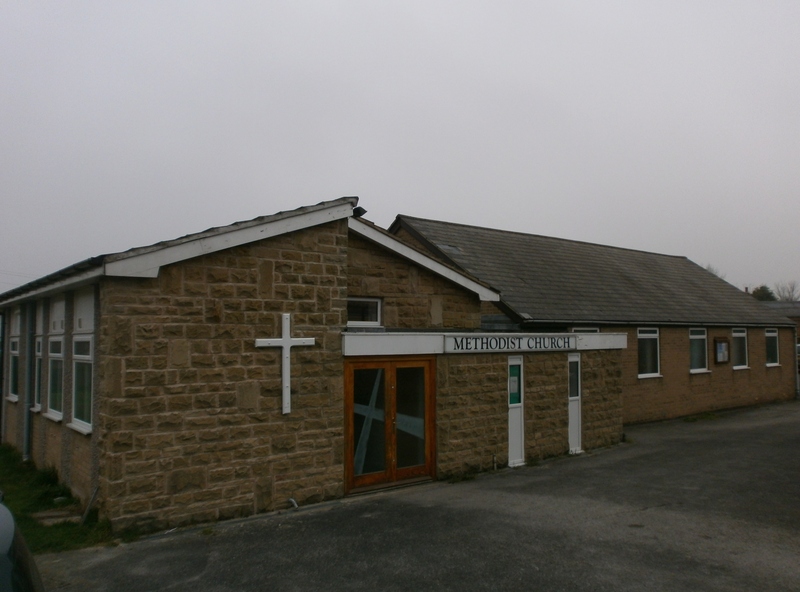 Tuesday at 2.30 pm – Methodist Women in Britain meeting. Mid-week Fellowship – please contact for details.